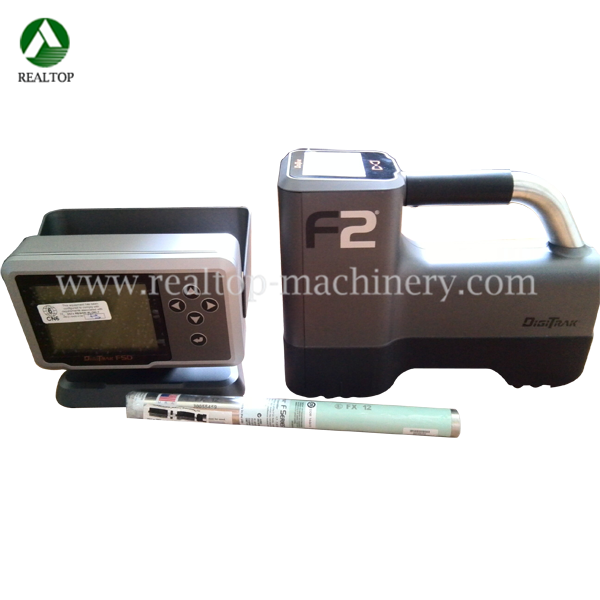 The Full DigiTrak F2 Locating System for HDD machine working. 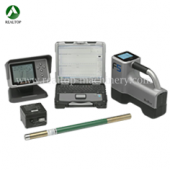 The DigiTrak F2 Locating System is used during horizontal directional drilling operations to locate and track a transmitter installed in the drill head. 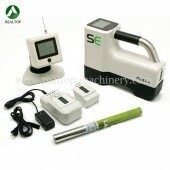 The system consists of a handheld receiver, a transmitter, a remote display with battery and cable power options, a battery charger system, and three rechargeable F Series battery packs for powering the receiver and remote. There are six transmitter options for use with the F2 system, including 12-kHz and 19-kHz frequency options and a cable transmitter option. See the Transmitter section for more information.